DataSunrise Database Performance Monitoring Tools visualize Oracle processes and serve as DBMS performance and operation delay assessment mechanism that allows to instantly detect what affects database performance either directly pointing out errors or indirectly enabling a DB developer to make conclusions based on data and diagrams logged by the product. 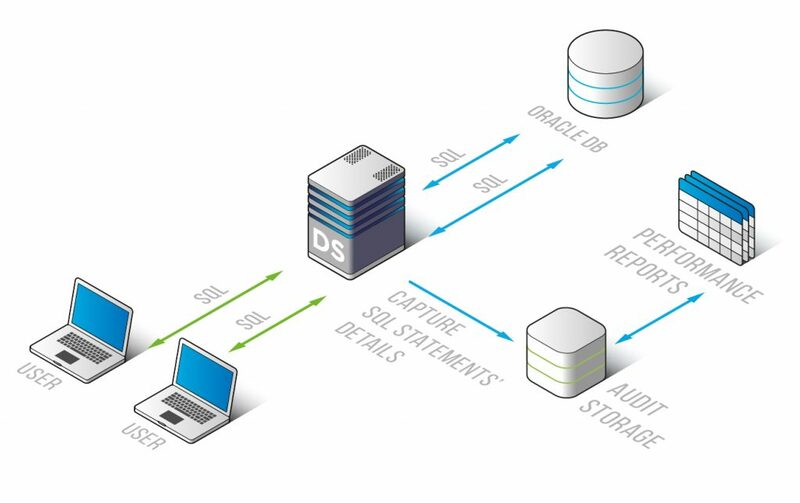 DataSunrise Database Performance Monitoring Tools are dedicated to removing barriers that hinder normal Oracle operation. Comprehensive data analysis allows to understand the pitfalls associated with DBMS processes and take action in a timely fashion. Generally speaking, it is possible to accurately detect and block what provokes certain unexpected DB performance problems. Having looked through the logged list of SQL commands, evaluated queries executed in transactions, examined initiated scripts, etc., in other words having collected complete information required for comprehensive Oracle performance analysis, a DB developer assesses DBMS performance and reveals operating delay causes. Query log that may be useful to detect redundant or unexpected queries. Query result log. For instance, it allows to identify vulnerabilities in an application, if the situation requires to use logging additional to the integrated one, or if an application does not support its own logging. Time required to execute queries and track query change dynamics in time. Query types (INSERT/UPDATE/DELETE/SELECT) and their execution frequency. Row number in INSERT/UPDATE/DELETE/SELECT operations as well as diagrams illustrating their change in time. Volume of information transmitted and received by a server. 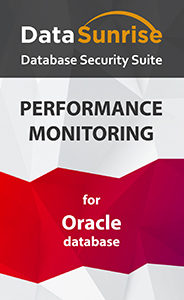 DataSunrise Database Performance Monitoring Tools may bring to the surface DBMS operation problems that have already occurred and needed to be fixed, as well as to underline possible vulnerabilities thus keeping Oracle processes under constant systematic review.